promote the sharing of expertise and cooperation between professions, industry and training organisations. 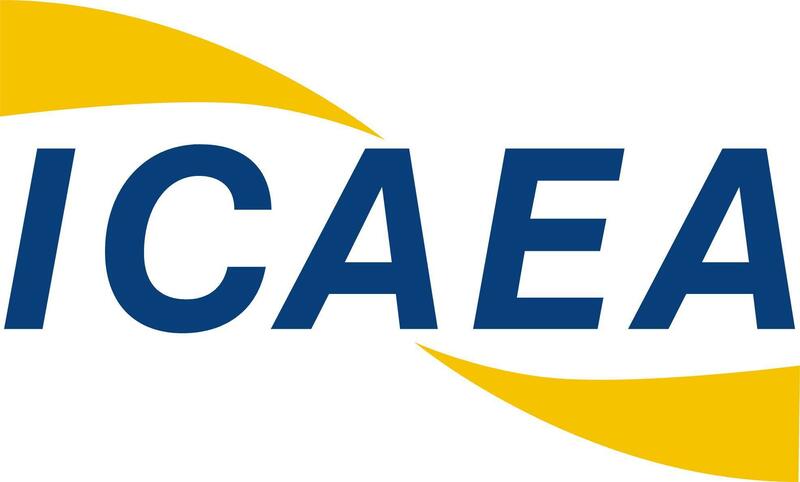 Since the beginnings of the Association in 1984, ICAEA has organised more than 30 conferences, forums and interactive workshops around the world. Event themes have helped to set the agenda for the development and adoption of standards, and the sharing of best practices in Aviation English assessment and training. Speakers and delegates have included industry representatives, linguistics experts and practitioners in the field, all invested in communication as factor in aviation safety, service and industry efficiency. ICAEA Workshop 2017, The ICAO LPRs – 10 years on: Progress or Pain?